Kids discover traditions and skills from the people who first settled this continent, including gardening, making useful pottery, and communicating through Navajo codes. 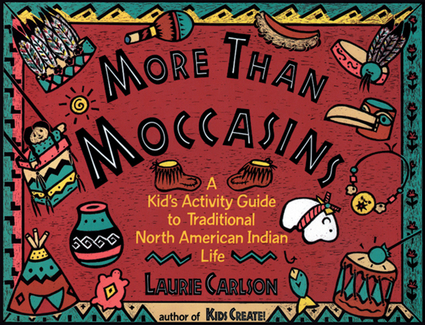 Laurie Carlson is the author of Colonial Kids, Westward Ho!, Green Thumbs, and Kids Camp! 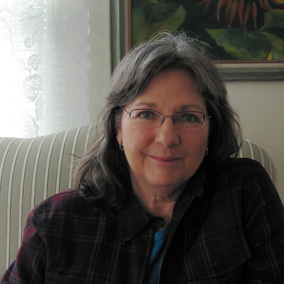 She has taught preschool, primary grades, and children’s art classes. She lives in Cheney, Washington. Young adventurers can learn about the settling of America while enjoying activities like stitching a sampler, pitching horseshoes, making an almanac, churning butter, and more. 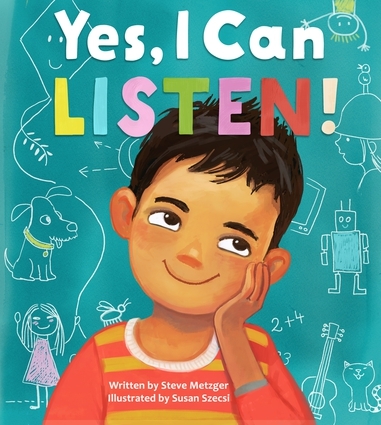 Kids can re-create a long-ago world of kings, castles, jousts, jesters, damsels, magic fairies, and Robin Hood—all they need are their imaginations, materials they can find at home, and the activities in this book. Dressing up in a coat of armor made from plastic milk jugs, whipping up a batch of curds and whey, writing secret messages in invisible ink, and telling time with a sand glass made from soda bottles are just some of the fun projects. Every activity is illustrated, and sidebars highlight colorful facts about life hundreds of years ago. Capturing the unique character and history of the West, this activity book provides a number of memorable journeys, including joining Lewis and Clark on an expedition, journeying into the woods with fur traders, or riding a wagon train to the Oregon. Young explorers will experience the excitement of the West with activities such as sewing a sunbonnet, panning for gold, cooking flapjacks, singing cowboy songs, and more. Helpful illustrations that detail and explain the steps of each project are also included. More than 80 projects drawn from archaeological evidence and Bible descriptions make Old Testament days come alive in this activity guide for children ages 5 to 12. Children can enjoy a desert picnic of dried figs, goat’s milk cheese, and lentil stew, or make a loose tunic like the one young Isaac wore on his family’s trek to the Promised Land nearly 4,000 years ago. They can make a painted throwing stick or a wooden paddle doll like the ones Moses might have played with in the Pharoah’s palace, and build toy instruments like those the Israelites used to celebrate their return to Jerusalem in approximately 538 B.C. Games, recipes, crafts, and just enough historical background provide plenty of educational fun for home or school.